A proven success, ABC’s Once Upon a Time is getting a spinoff to hold over fans for the winter hiatus. The spinoff is expected to have 13 episodes. At this time, it has not officially commissioned to series. According to Deadline, Jane Epenson, the consulting producer, has signed on for this project along with Prison Break. The spinoff will be designed to coincide with Wonderland. 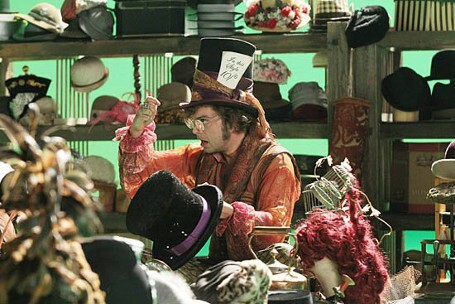 In Once Upon a Time, we have briefly seen Wonderland. However, it has left a territory that could be explored much more. At first, rumors circulated that Sebastian Stan, who plays the Mad Hatter, would star in it. However, those rumors have changed. In addition, they are casting for Alice who will lead the cast. The network has also searching for cast members to play The Knave and Amahl. We are excited to see how those two characters will fit into the storyline.